Apple's iPod lineup is already a couple of years old so the firm decided to release a new player with the "classic" tag. 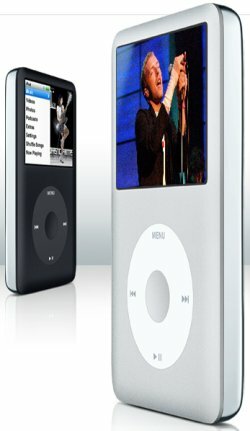 The iPod classic is available in 80GB and 160GB capacities and costs $249 and $349, respectively. The new iPod classic features an all-metal enclosure and en enhanced user interface.